When it comes to decorating and styling a room in our homes, we all have our own degree of flair when it comes to putting a look together. We may not all know the colour palette for the season, but we do know which our favourite are. The trickier part comes in putting a room together, combining the right colours, furniture style and accessorise to create a look that works together and suits our personality. It may be retro 70's, or vintage 40's or modern contemporary with minimal accessorises. 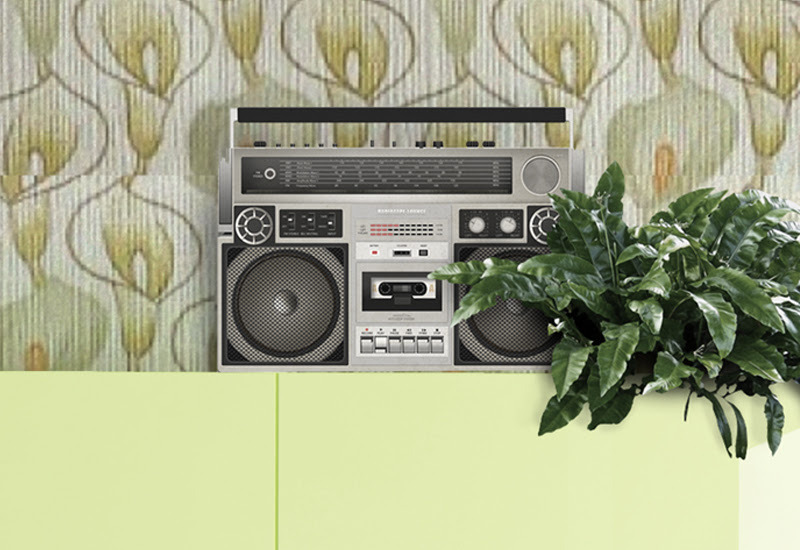 If you are unsure of which style suits you best then try this fun interactive Room For Change quiz from The co-operative insurance, from some simple likes and dislikes you will find out which interior decade and style you are naturally attracted to. It only takes a minute and Room for Change will discover your favourite. My answers created a 1920's room. Well just call me Lady Mary! Actually I much prefer Lady Edith but that is enough Downton Abbey talk. This style does not surprise me, I love heritage, old type writers, singer sewing machines, Ercol furniture - although I am not sure my knee would be up to doing the Charleston all night long. Why not try it yourself maybe you like the modern style or hark back to the 1970's when ghetto blasters were all the trend. It is a real memory jogger when you see some of the accessories and furniture designs, some will take you back to when you where a child and the home you grew up in. 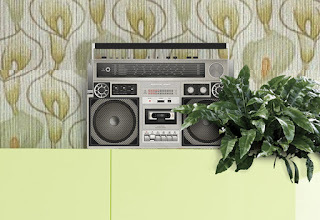 Find out your Decade Style at the Room For Change website. Photo source: Room for Change The co-operative insurance. Disclosure: This is a collaborative blog post with The co-operative insurance.